Woods has a remarkable record at Torrey Pines (eight wins, including a US Open) and will start on Thursday among the favourites after his 80th win back at the Tour Championship. 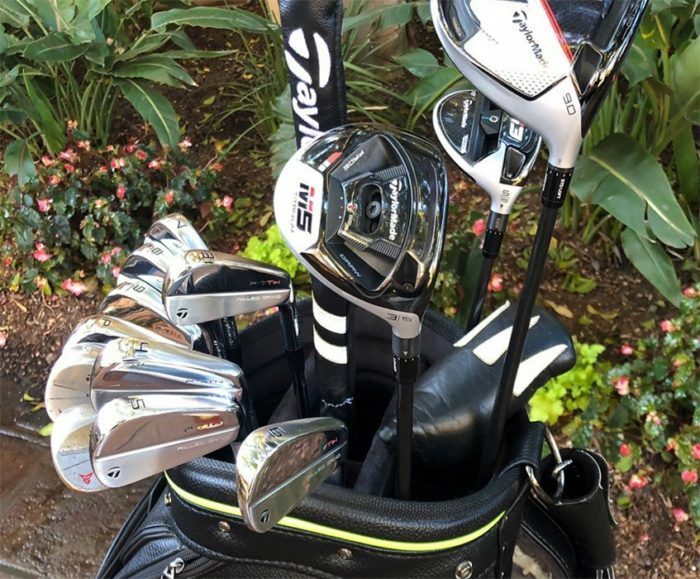 The 14-time Major winner has revealed his setup for the early part of the season, which includes a lot of new equipment. Straight into the bag go the new TaylorMade M5 driver (9 degrees), as well as a TaylorMade M5 Titanium three wood (15 degrees). Woods also has the new ‘P-7TW Milled Grind’ irons (3-PW); first spotted in tournament play last week when Tommy Fleetwood put them in play in Abu Dhabi. The P-7TW Milled Grind irons appear to be an improvement on the ‘TW Phase-1’ irons that he debuted last season at the Wells Fargo Championship, and used to win at East Lake.